Mathematical modeling and computer simulation represent a valuable mean to integrate experimental research for the study of biological systems. 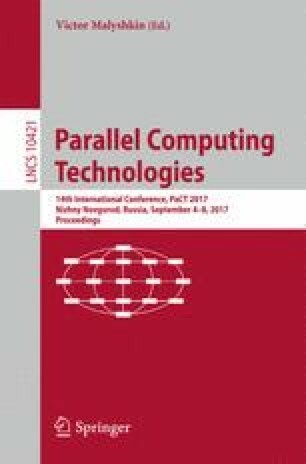 However, many computational methods—e.g., sensitivity analysis—require the execution of a massive number of simulations to investigate the model behavior in physiological or perturbed conditions, which can be a computationally challenging task. This huge amount of simulations is necessary to collect data in the vast space of kinetic parameters. This paper provides the state-of-the-art of biochemical simulators relying on Graphics Processing Units (GPUs) in the context of Systems Biology. Moreover, we discuss two examples of integration of such simulators into computational methods for parameter sweep and sensitivity analysis, both implemented using the Python language.